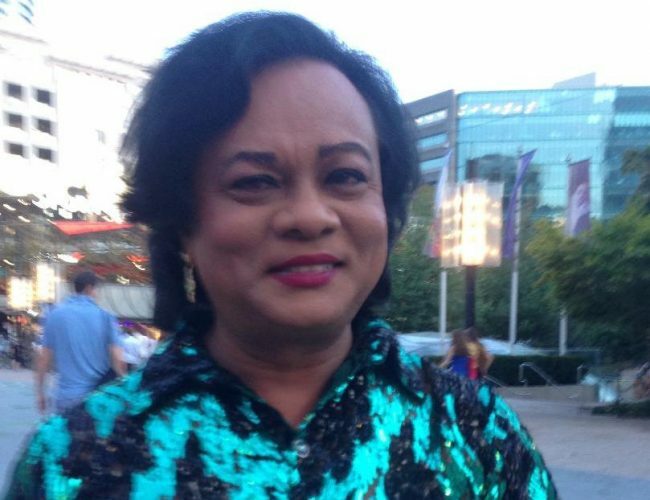 I Devanand Milton (Millie) is a Transgender woman who is actively involved in the planning, implementation and oversight of HIV and AIDS in Guyana. I am Vice Chair and Transgender representative on the Country Coordinating Mechanism (CCM) for Global Fund in Guyana. I have obtained formal education from Stewartville Secondary School and Nations University. At these institutions I obtained General Cambridge Certificates in the area of Science and a Diploma in Business Management and Finance from Cambridge University. I am entrusted with the responsibility to share HIV prevention messages, encourages early HIV Counseling and Testing, referral for sexual health services, distribution of condoms and water base lubricants and distribution of Biological Behavior Communication materials. I also conduct Support Group Meetings with HIV+ and Key Population (KP) who was not tested in more than six months. I gave psychosocial support counseling to peers. I also prepare monthly reports for review on HIV prevention progress. I am also responsible to supervise and support grass roots individuals from the Key Population, in programmes relating to Stigma and Discrimination, Gender Base Violence, Counseling and Testing (HCT), Care and Treatment as well as programme monitoring and reporting - Technical and Financial. These two distant roles create an opportunity for me to understand HIV implementation both at programme and implementation level. I am able to understand the unique needs of Key Population while promoting interventions at programme level to meet these needs. I am a NGO Delegation Member on UNAIDS PCB representing Latin America and the Caribbean (LAC) and also the Vice Chair on Global Fund Country Coordinating Mechanism – Guyana. This current portfolio also entails networking with both National and International Stakeholders so as to advance the cause and needs of Transgender individuals and members of the Key Population. I am a board member for A Global Network for Trans Women and HIV (IRGT).